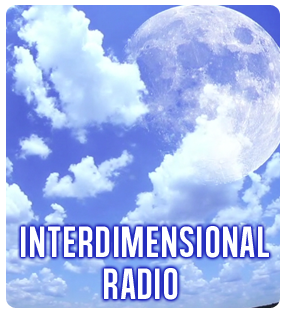 Both in activating our unique imprint of Spirit with messages directed at raising Consciousness, and exploring the world of parallel dimensions and realities. Like Eckhart Tolle and The Power of Now, there is a Presencing and Attunement that happens with this book in the reading of it. 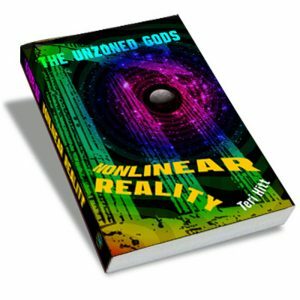 Each page opens doorways for sincere readers to access timelines & frequencies that are inherent in the Greater Web with which we are interconnected. This book shares the teaching that we are interconnected with ALL life, all being and all knowing, in this world and beyond. This book is for dreamers, peacemakers, artists, star seeds, mothers and musicians, earth protectors and curious explorers. If you have ever looked up at the moon and felt mesmerized by its intelligence, this book will delight you. It’s a short but power packed “space” with lots of twists, turns, surprises & important messages from beyond. I and feel good knowing this book is in the World at this time for us to access & stay awake to our greater purpose.